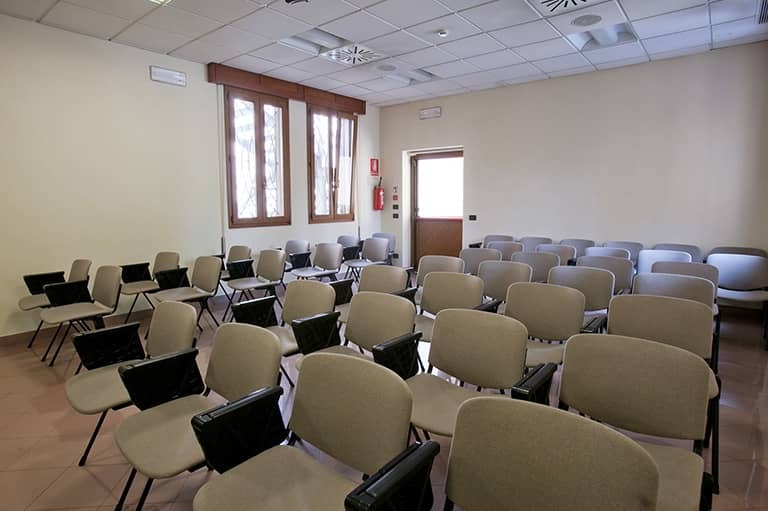 The Hotel offers three meeting rooms for Conferences, Conventions and training Courses. 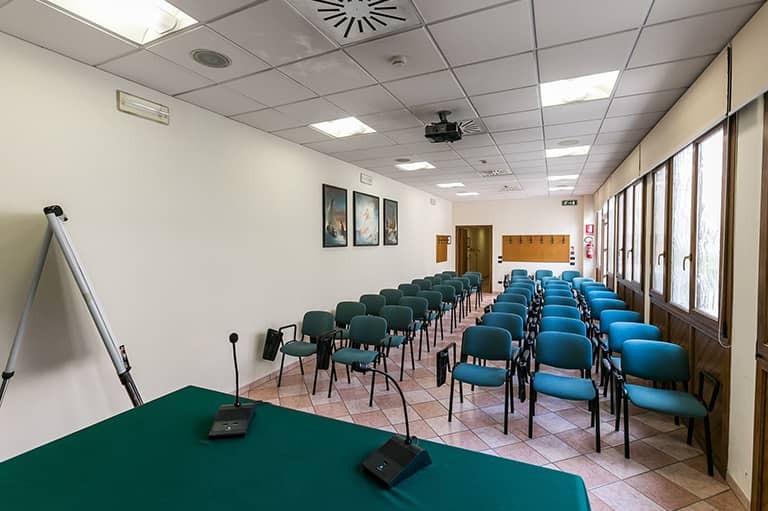 1 Room with 140 seats: Full HD Projector with VGA and HDMI connections, electric drop down projector screen, table microphones, wireless microphone, stereo system with CD player and USB driver, free Wi-Fi. 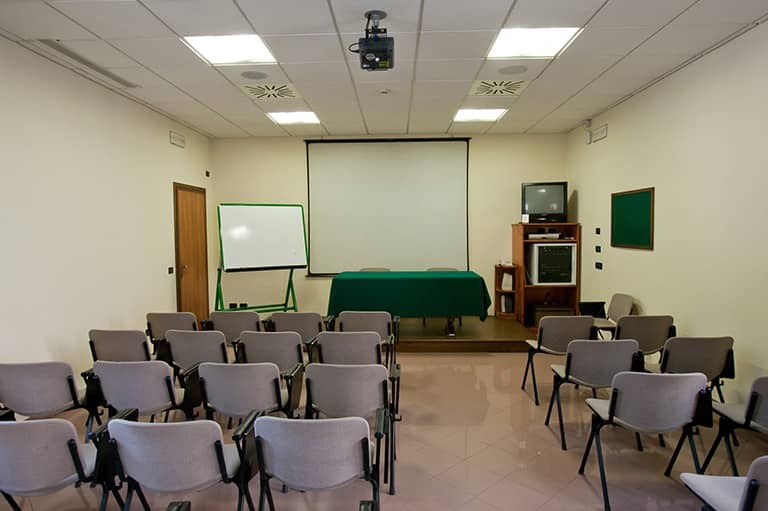 1 Room with 50 seats: Projector with VGA and HDMI connections, projector wall screen, table microphones, wireless microphone, flipchart, free Wi-Fi. 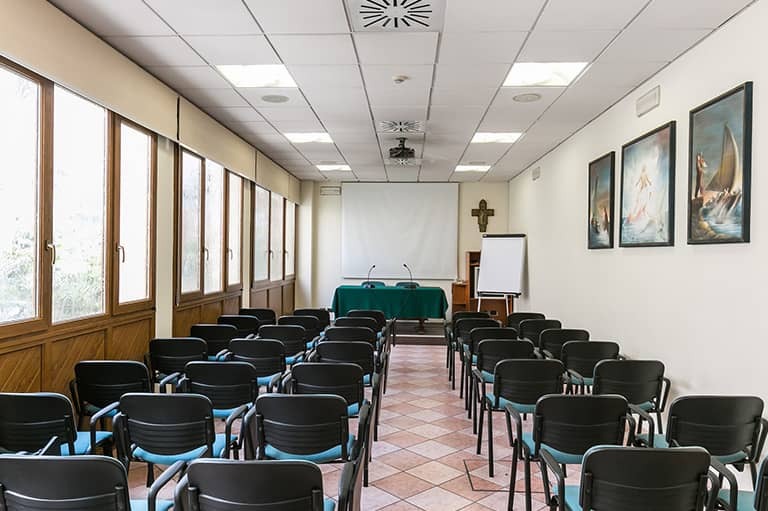 1 Room with 40 seats: Projector with VGA and HDMI connections, projector wall screen, table microphones, wireless microphone, flipchart, free Wi-Fi. You will also find 1 Banquet Hall with 144 seats for corporate dinners, events and celebrations. The Restaurant’s management is proud to propose several menus, which will surely encounter your expectations and your budget as well!